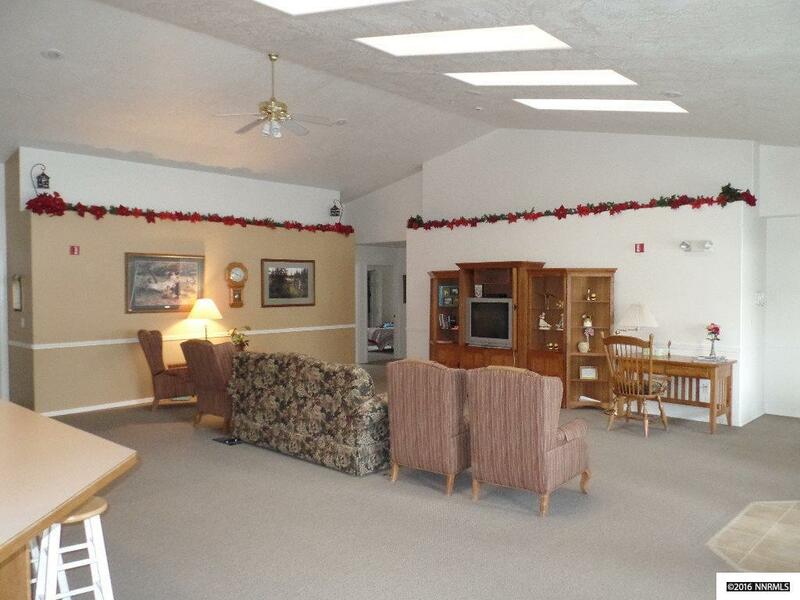 Centrally located within the City of Winnemucca, this specific use facility currently in operation offers assisted living services to those who are unable to perform the everyday tasks of life without the assistance of a care giver. 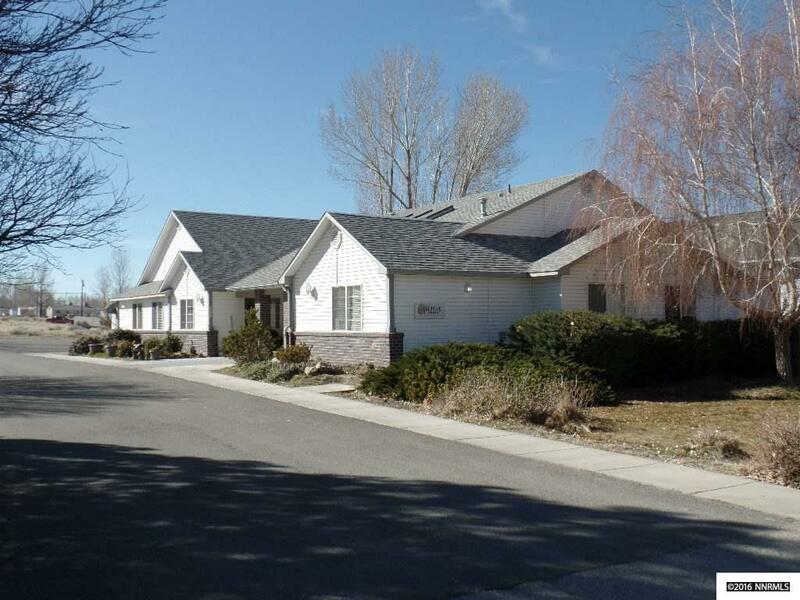 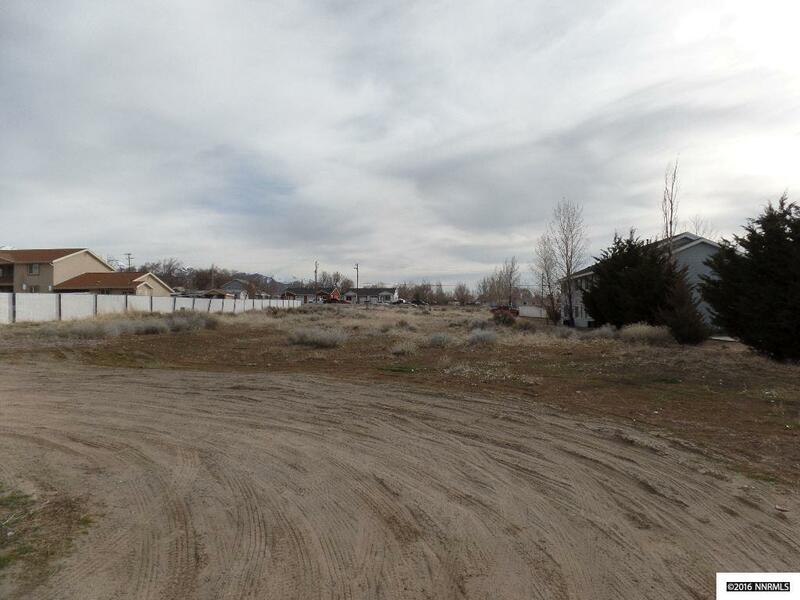 Established in 1998, the Beehive Homes of Winnemucca has served many in the community over the years, providing a quality of life that they might not otherwise have available. 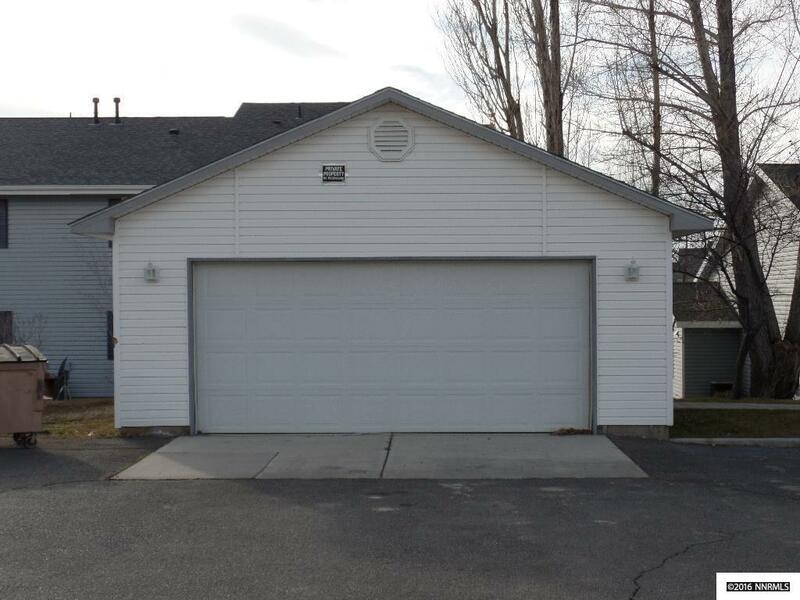 Existing property has the potential for adding two more buildings of equal size and capacity.